Do you love what you do? Do you want to to be surrounded by positive individuals and work in an amazing place? Do you want to grow your talents? If you answered, “yes!” we are looking for you! 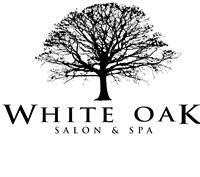 To become part of our White Oak Tribe please send your resume to: info@whiteoaksalon.com or stop in to pick up an application.